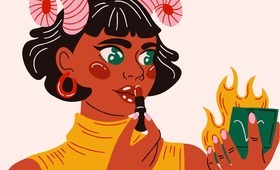 This year, we rounded up some of our favorite beauty and grooming gifts so that you can show the guy on your holiday shopping list that you’re looking out for him. 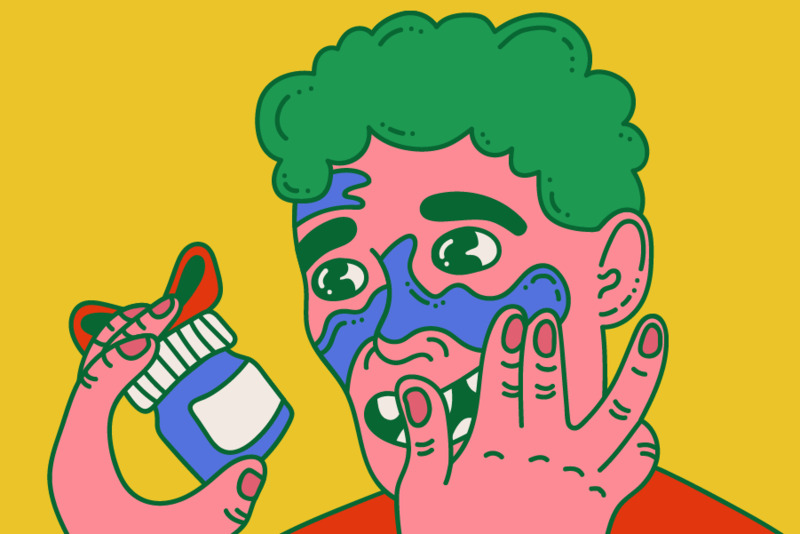 He’ll love a de-puffing eye balm or casual styling cream for a perfectly lived-in ‘do. How about a Tom Ford fragrance that is so good, you might end up stealing it back from him when he’s not looking? 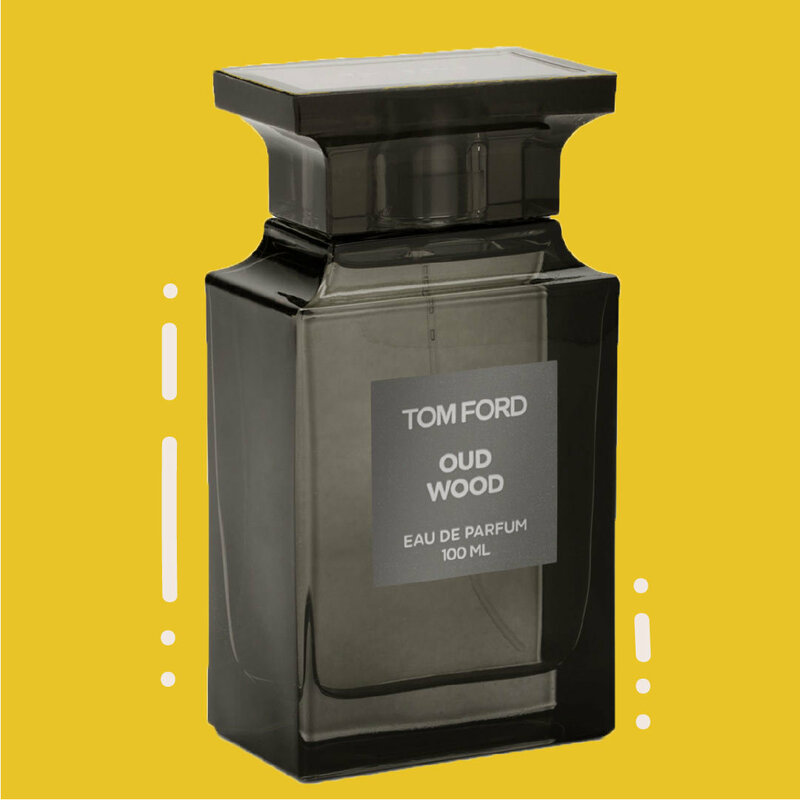 At this point, Oud Wood unisex fragrance from Tom Ford’s Private Blend collection is a cult-classic. Rare oud wood combined with sandalwood and vetiver give it a smoky sensuality without being too rich or strong. It’s a crowd pleaser, and not just among men. Even the biggest skincare skeptic will appreciate this cooling eye treatment. 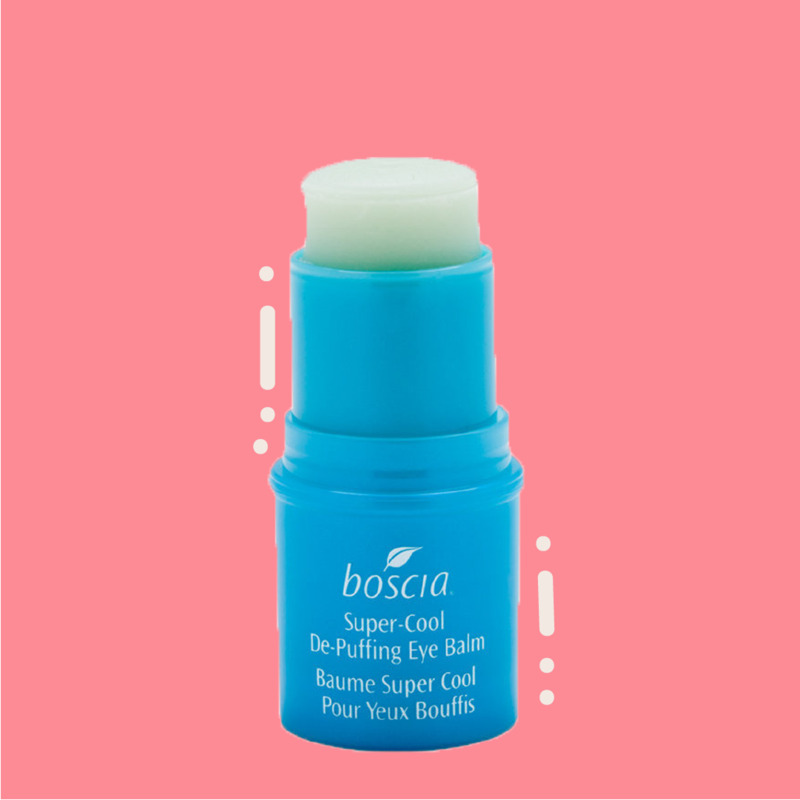 Housed in an easy twist-up stick, it instantly revives and de-puffs under-eye bags with no greasy finish. It’s handy for busy guys on the go. For the guy who wants to look good but not overly done up, we love this styling pomade that gives hair a matte finish with perfect second-day texture. Everyone should have a good clay mask in their bathroom cabinet. 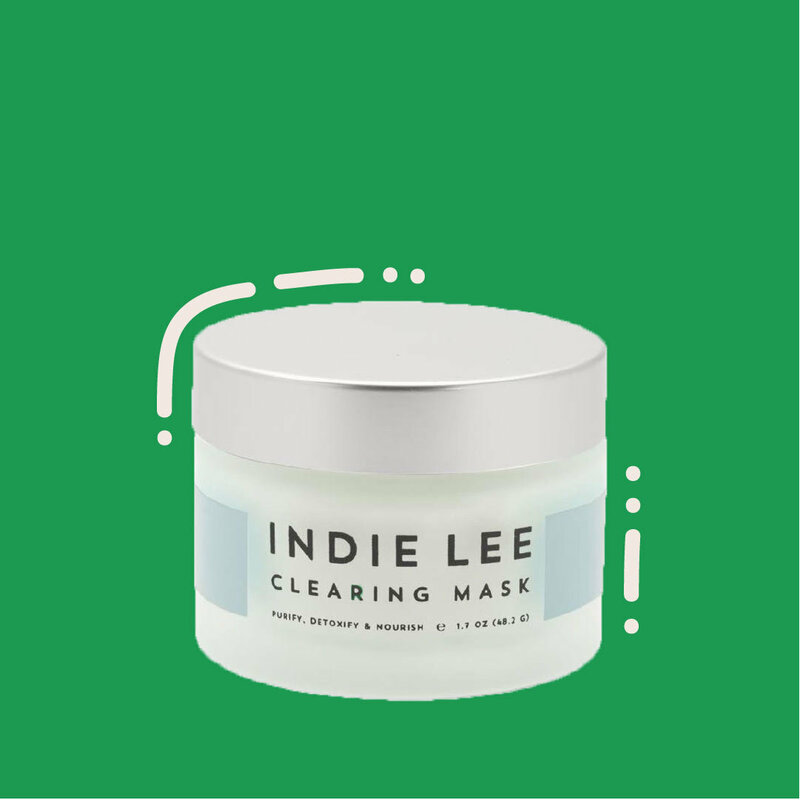 This all-natural one from Indie Lee clarifies clogged pores without drying out the skin. 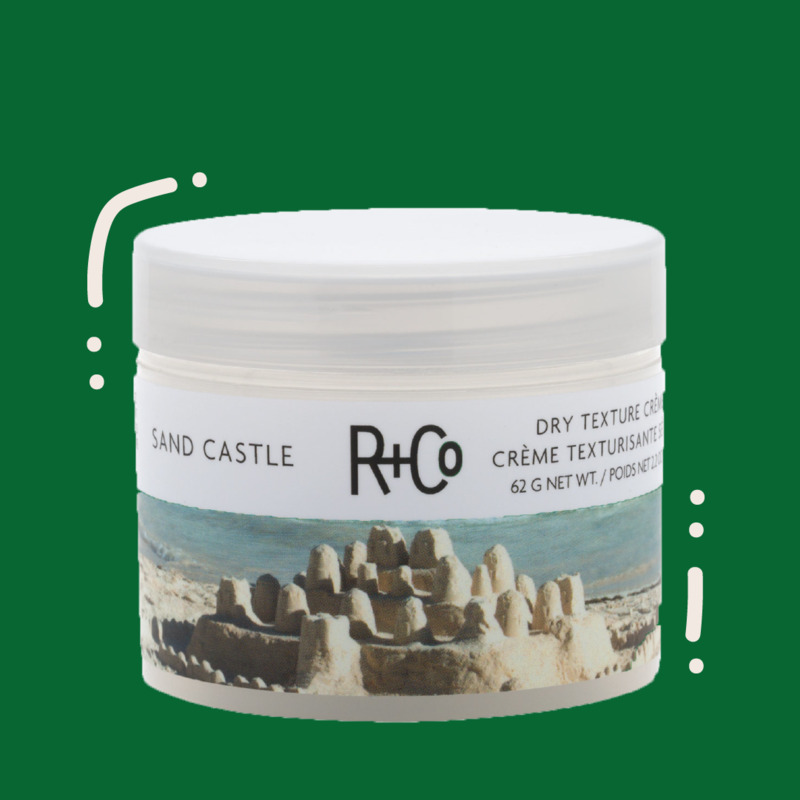 Plus, it has a gentle cooling effect that’s perfect for your fellow’s Sunday unwind routine. Is he a fan of the finer things in life? Look no further than this luxurious French serum that does almost everything. 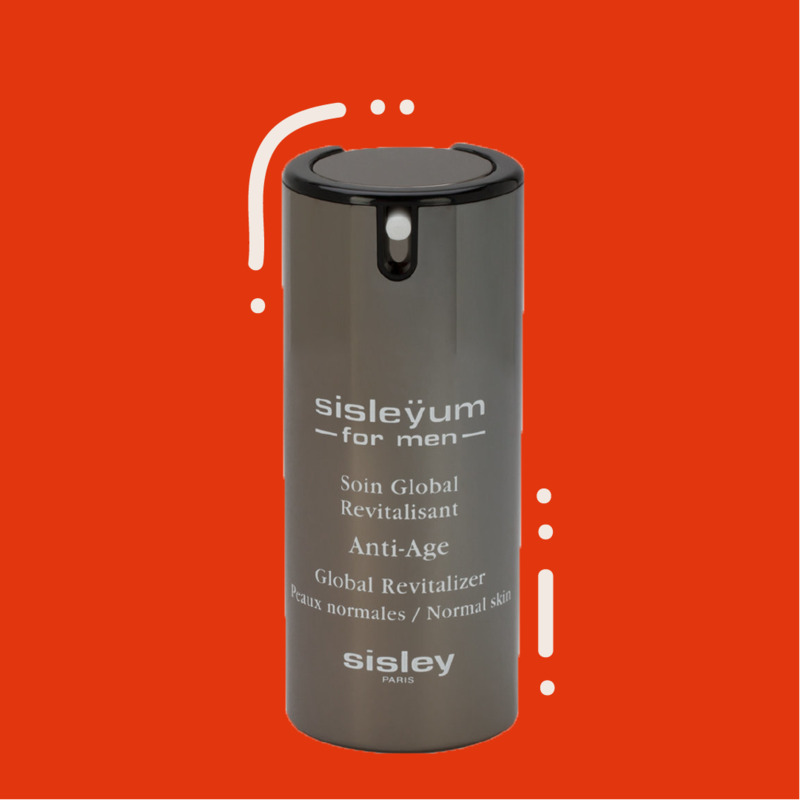 Not only does it hydrate, firm, and soothe razor burn, it also helps increase the skin’s resistance to daily harmful effects like weather, pollution and stress. 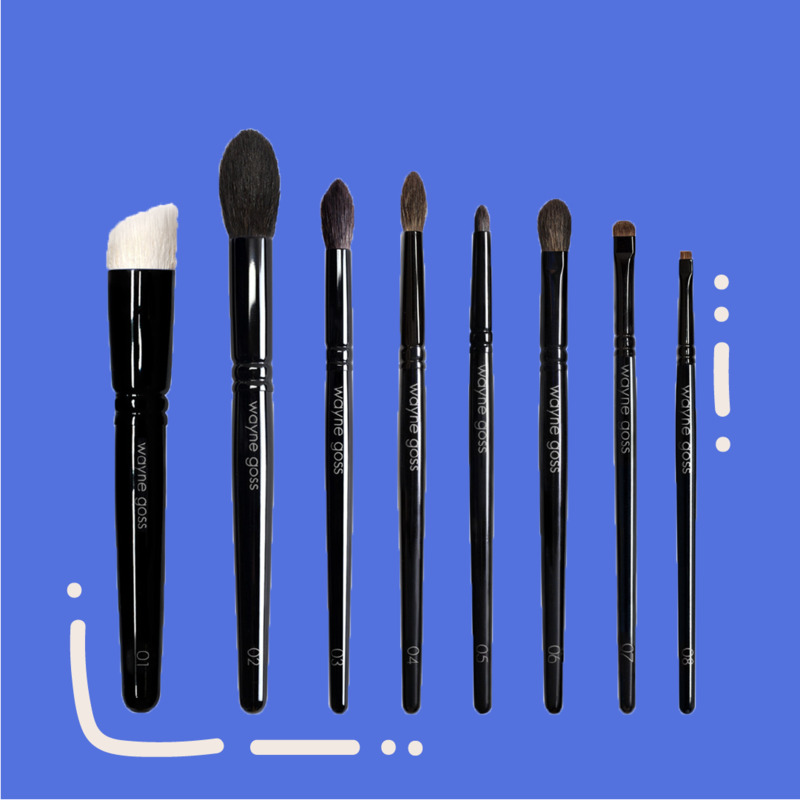 It doesn’t matter if he’s a professional makeup artist or just starting to dabble—this brush set from Wayne Goss is a great addition to any collection. He’ll be impressed by the difference Japanese-crafted brushes make in his application.